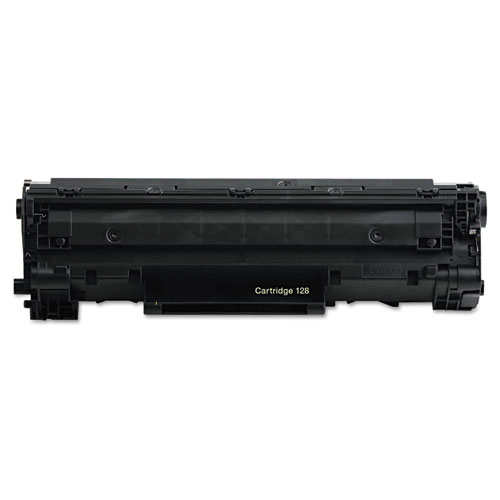 Compatible Canon 128 CRG-128 3500B001AA Black Toner Cartridge. Manufactured with new and recycled components, under stringent quality standards, to ensure optimal performance and compatibility in your printer. Prints approximately 2100 pages based on 5% coverage of page.